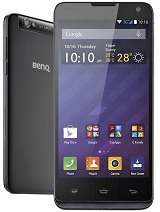 Please Benq, Stop creating phone that will not be bought. 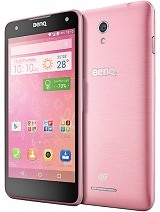 If the price isnt to high its a good phone for low budget phone users. Not a bad looking phone. I work in a phone shop and 90% of my customers want a flip or a slide. A new flip to sell, excellent. Oh by the way... first! Total of 24 user reviews and opinions for BenQ E55.